O is for The O’Keefe Rail Trail. There are a network of rail trails throughout Australia, created from abandoned railway line corridors. These trails can be used for cycling, walking and horseriding. 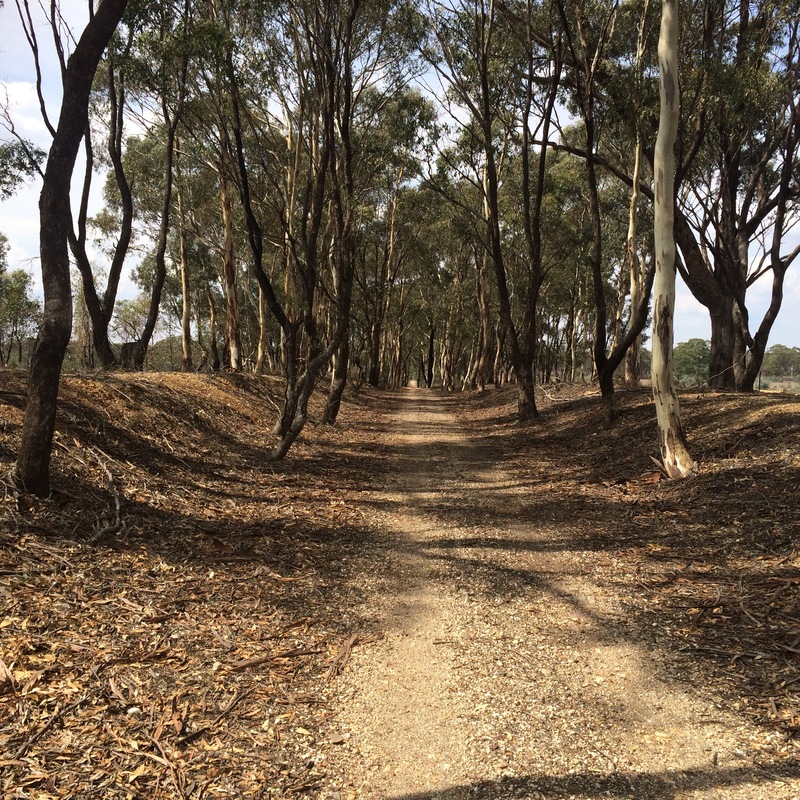 The O’Keefe Rail Trail begins in Bendigo and far goes through to Heathcote, a distance of 50km. There are plans to continue the rail further on past Heathcote. Rail trails are extremely popular for cycling as they connect towns and enable the rider and families to ride safely, away from the traffic. The rails are removed and most trails are topped with gravel or dirt, some being sealed and suitable for road bike riding. As these trails were formerly railway lines, there are no steep inclines or sharp corners, making for easy riding for cyclists of all levels. The O’Keefe Rail Trail almost goes past my front gate, so I get to ride and walk it often. 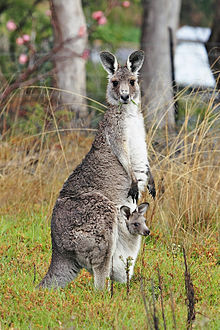 It is very peaceful with lots of birdlife, kangaroos and even the odd snake appears. The pics are gorgeous and the place is interesting for nature and adventure trail.